Waterford FC put their league campaign on hold this Saturday with a trip to the capital to face Skerries Town. The game is being played at Skerries Rugby Club with a 3pm kick-off. Alan Reynolds’ side come into the game on the back of a 2-1 defeat to league leaders Cork City last Friday night. 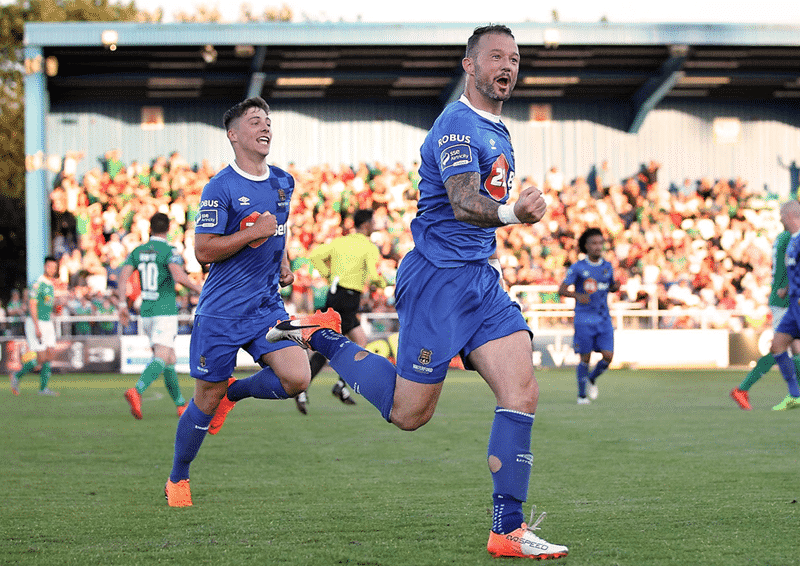 Noel Hunt’s goal had the Blues in front but Garry Buckley and Graham Cummins scored to give the visitors the points. The result sees the Blues remain third ahead of Shamrock Rovers. 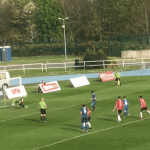 Opponents Skerries Town are one of 12 teams who came through the FAI Senior Cup qualifying round and will be sure to offer the Blues a tough test this Saturday. Skerries Town play their football in the Intermediate section of the Leinster Senior League and are preparing for the start of their league season on August 19th. 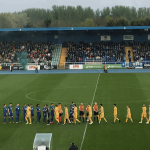 The side, currently managed by Alan Sweeney, have beaten League of Ireland opposition in the shape of Monaghan United in the competition in recent years. “We want a good cup run. People might see we’re playing a non-League of Ireland team but we won’t be underestimating them. “They’ve got to the first round on merit, they’ve seen how we play and we’ll expect them to have a go at us. TEAM NEWS: International clearance has been received for Renars Rode and he is available for selection. David Webster is rated as 50/50 following injury against Limerick, Kenny Browne serves a one-match suspension after an accumulation of yellow cards, Cory Galvin is continuing his recovery from a knee injury and Derek Daly misses out with a groin problem.